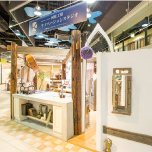 If you are thinking of remodeling, renovating or earthquake-proofing your home in Kansai area, the Kawahara Kobo Renovation Studio is the place to come. 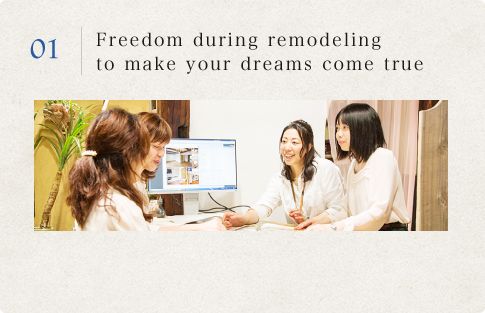 From initial consultations through to the finished home, Kawahara Kobo Renovation Studio provides a conscientious service in English for foreigners living in Japan who are considering remodeling / renovating second hand houses. 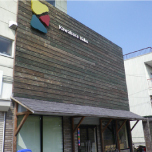 We understand the needs and difficulties foreigners face living in Japan, and we provide support in English to achieve the perfect remodel / renovation. 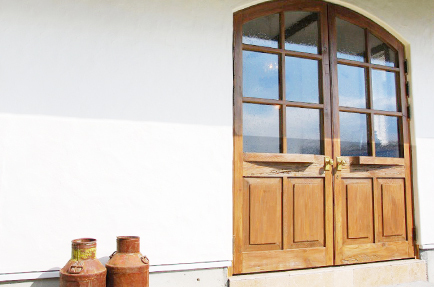 We are not a renovation company that merely refurbishes the facilities. "Give shape to dreams and make them come true!" 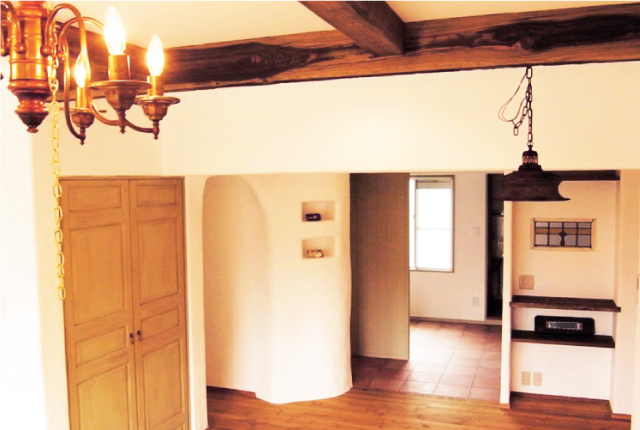 your ideal home, and then we work to bring those dreams to life. and dreams, will listen carefully to all your gripes, as well as hopes, and propose the optimum solution. 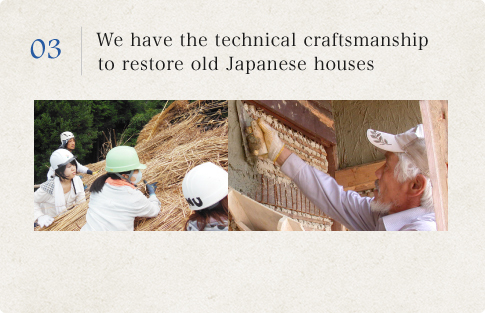 We are not a renovation company that merely refurbishes the facilities. We will help bring shape to your dream lifestyle. 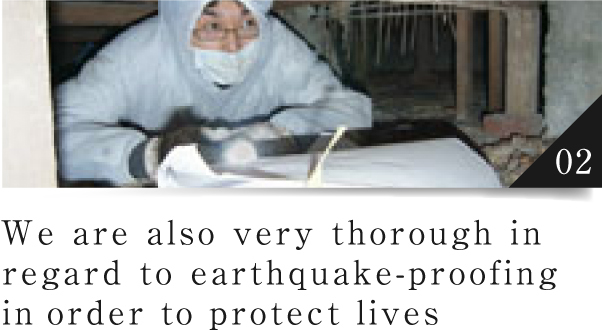 We customize the aseismic reinforcement in each and every building, providing protection for you and your family. 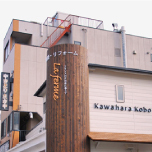 Kawahara Kobo has an active program of remodeling / renovating old houses which require specialized knowledge and technical expertise. The real relationship begins after construction. 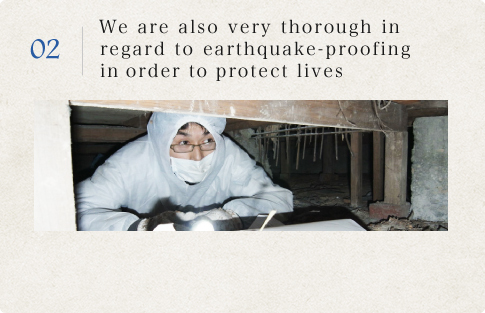 We will always be on hand to support with the house so that you can enjoy it in peace for years to come. Creating a comfortable, luxurious space in your everyday life (indirect lighting). 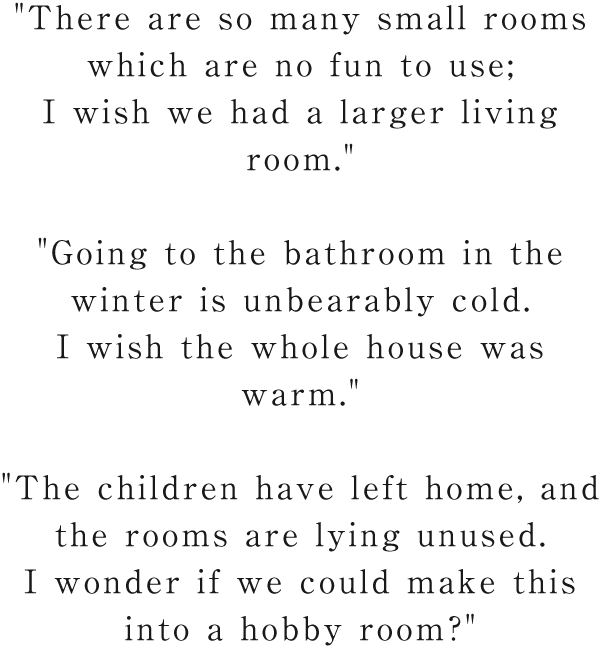 This is Kawahara Kobo's specialty. 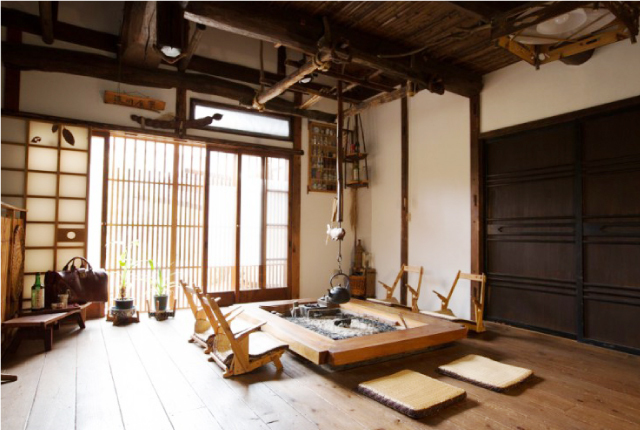 A Japanese open hearth and beams of old timber are noticeable symbols. 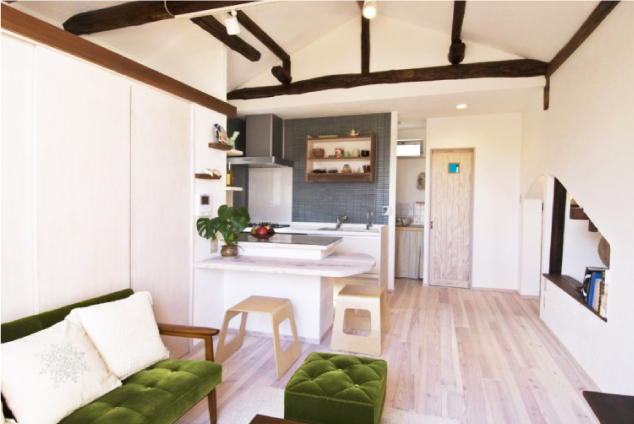 A space with a heart-warming touch is created. A highlight is the tranquil and relaxing ("Wa") space, the perfect space for a dining table to gather around, or equally, an ideal spot for meditation. 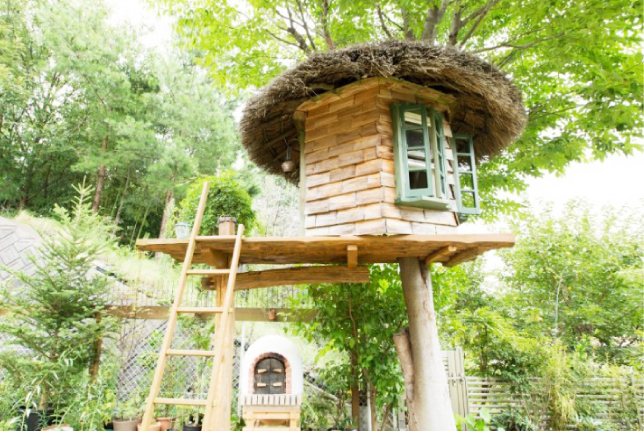 A tree house where you feel as though you have stepped into another, extraordinary world. If you see the actual thing, you will be surprised at its size and stately style. - Personal information entered and registered through this form will be used and stored for the purposes of sending materials, sending e-mails, and contacting clients by phone. 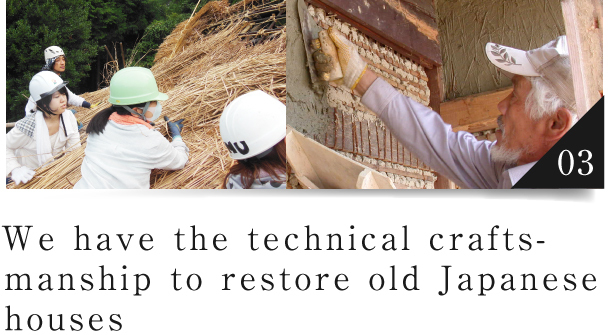 to info@omoiokatachini.jp with the required details. 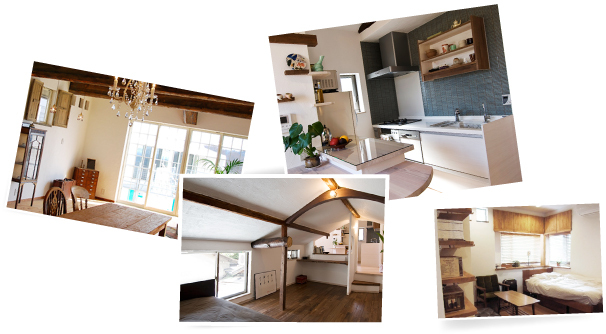 Copyright © Kawahara Kobo for remodeling / renovation in Kobe City. All Rights Reserved.